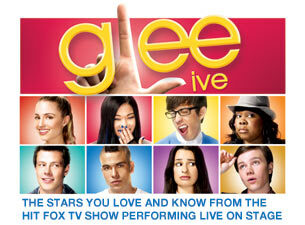 The Perfect Catch: Glee Live! Why aren't you coming to Houston????? I would SO be there. Jason and I have been wanting to plan a trip to Vegas...wonder if he would be game for this. Highly doubt. Anyone else planning on checking this out? Dates are listed on Ticketmaster and go on sale 2/19.